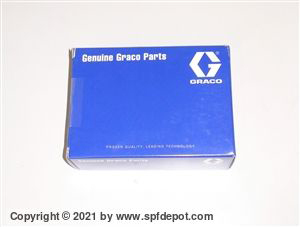 REPAIR your Graco OEM TSL Pump with SPF Depot's repair kit. 3 O-rings and an easy to install snap ring. The 246963 pump kit is item# 246963-ORK and costs only 19.50! 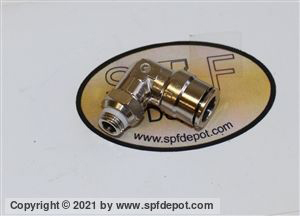 ISO pump for Rhino HP-21 and HP-21 Classic 2:1 Reactors. 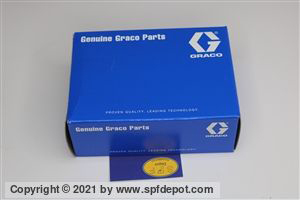 OEM part. We also stock the POLY pump for both as well as the repair kit. POLY pump for Rhino HP-21Classic 2:1 Reactors. OEM part. POLY pump for Rhino HP-21 2:1 Reactors. 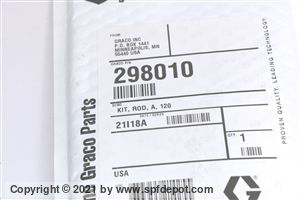 OEM part.